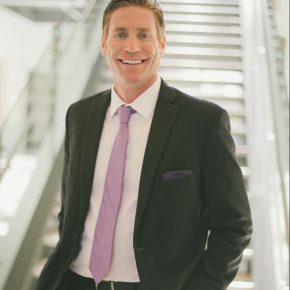 Performance coach Jason Selk explains how his 5-Step Mental Workout can help you become a more successful and high-performing leader. In 2006 Walt Jocketty, the General Manger of the St Louis Cardinals reached out to me and asked if I would be willing to help the team develop the mental toughness needed to win a World Series. The first thing I did with the team is teach them to do “Mental Workouts”. The Mental Workout is a 5-step process that takes approximately 1 minute and 40 seconds to complete and is scientifically proven to improve confidence, focus and performance.In 2006 the St Louis Cardinals won their first World Series in 24 years and in 2011 the team won their 2ndWorld Series in a six-year period. The Mental Workout is a proven method of increasing focus and confidence and developing mental toughness and it works every bit as well with non-athletes. 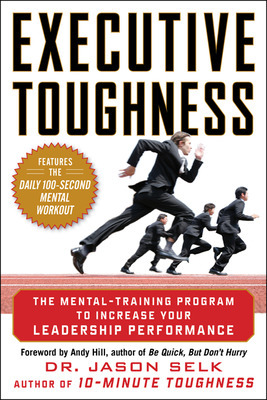 Mental Workouts are a terrific way of significantly improving career and leadership success. 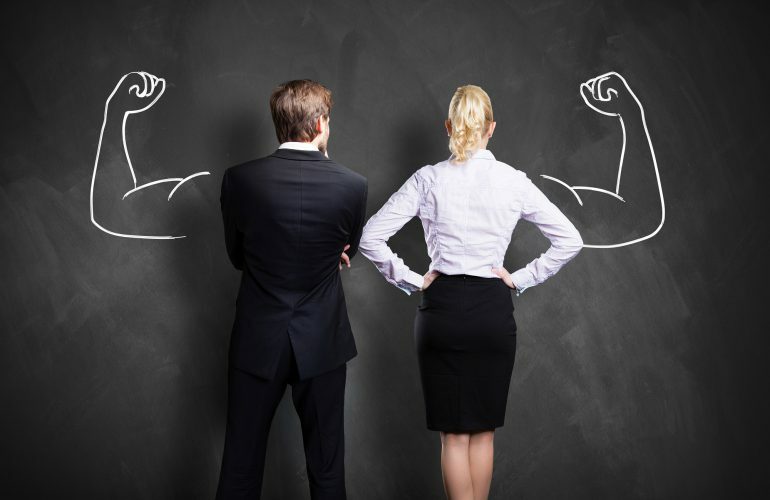 In fact, many of my business clients credit the Mental Workout as the number one most effective tool they have found for effectively controlling for high performance in their professional and personal lives. The Mental Workout is essentially what propelled my success in the field of sport psychology and if you do them consistently it will undoubtedly help propel your success as well. Centering Breath: Breath in for 6 seconds, hold for 2, breath out for 7 seconds. Identity Statement: Repeat in your head your identity statement (this is very much like a personal mantra). Come up with 2-3 sentences that describe exactly what and who you want to be—make certain to say it as if it has already occurred. For example my identity statement is, “I out work the competition everyday, I am the most effective performance coach in the country. I experience true love as a husband and father”. Personal Highlight Reel (Vision and Integrity): Take 60 seconds total to visualize success. In the first 30 seconds create a visual of how you want your life to be 5 years from now. Be specific and include the most important personal and professional aspects. Then take another 30 seconds to visualize how you want your upcoming day to go. See a few important successes that will propel you to be on track for exactly where you want to be in 5 years. Identity Statement: Repeat to yourself your personal mantra (same as step 2). Centering Breath: Take another deep breath just as you did in step 1. I typically recommend doing Mental Workouts at a bare minimum of 3 days per week, the more days per week you complete your mental workouts the more of an impact you will experience. I have found the most effective time to complete your Mental Workout is either sometime in the first hour after waking up or in the hour or so before going to bed. Remember, done is better than perfect. It is much more important to find a time that you will actually be able to get your Mental Workout completed than it is to do it at the most perfect time. Most people have a tendency to coast through the final month of the year. Completing Mental Workouts will help you develop the mental toughness needed to finish the year strong. For more info on Mental Workouts check out this video.